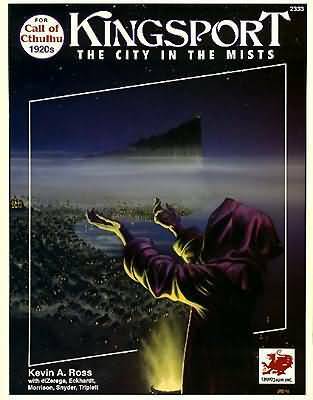 Since we’ve put out a call for submissions for an issue about Kingsport, I thought I might offer some links to materials useful to someone writing articles or other material related to that fog-shrouded city. The Dream-Quest of Unknown Kaddath (1927); by implication in this story the White Ship (1919) is set near Kingsport. The best RPG source is the aforementioned Kevin Ross-penned guide which appeared in two editions, a 1991 original and a 2003 reprint. The reprint included minor changes to the text, copies of “The Terrible Old Man” and “The Festival” as well as d20 statistics; sadly also added were some dubious layout choices that made certain parts of the book unreadable. Some material originally cut from the book was released in The Unspeakable Oath #4; we reposted it to the SHP blog during our October-ganza last year. There have been about a dozen scenarios set wholly or mainly in Kingsport, some harder to find that others, I confess. 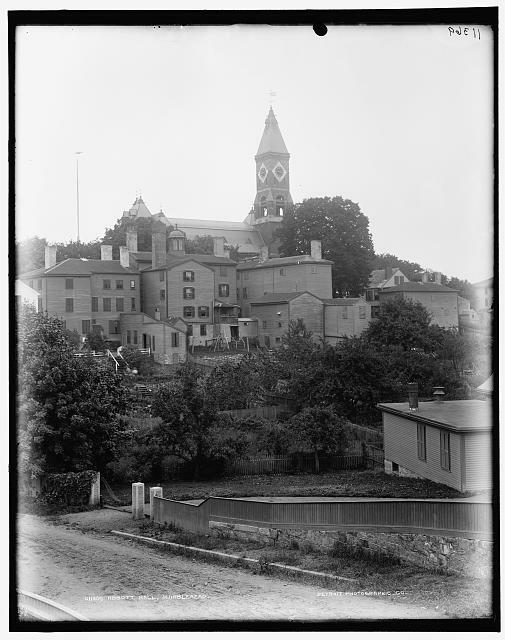 Kingsport was touched on a bit in my Graveyards of Lovecraft Country preview “The Sand Hill Burying Ground“, also from last year’s October-ganza. I also put together an xml document listing all the named Kingsport NPCs for our G+ group. If you have suggestions for inspirational sources for Kingsport, post them in the comments! Next time, we’ll cover Dunwich!